Newer unit in great location just off Hathaway Shore and part of the Hathaway Shores Residential Community. Built in 2009 this home is like new with open floor plan, large bedrooms, and smaller neighborhood. 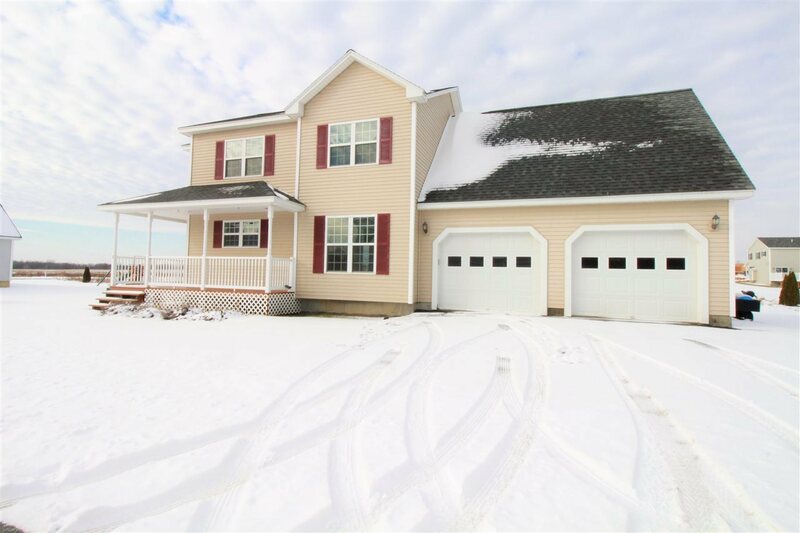 This 3 bedroom 2 and a half bath home is great for entertaining with lots of room to spread out. Enjoy the flowing kitchen dining space with convenient center island, good size pantry and cupboard spaces, and stainless steel appliances. 1st floor has maple hardwood, tile in the kitchen and bath and the 2nd floor is carpeted throughout with tiled baths. Bedrooms equipped with ceiling fans and ample closet space, including a walk-in style closet in the master. An Unfinished bonus room over the garage would make for a great office, playroom, or den. Large 2 car garage, and basement for all the stored goods. This PUD has lake shore rights and access for all your water adventures this summer! Close proximity to the bay park, dining, post office and only a few minutes to St. Albans City. Condo Name: Hathaway Shore Res. Comm.